Sharp, small diameter probes slide along wire into connector to back probe circuit. No need to disconnect connector and terminal. 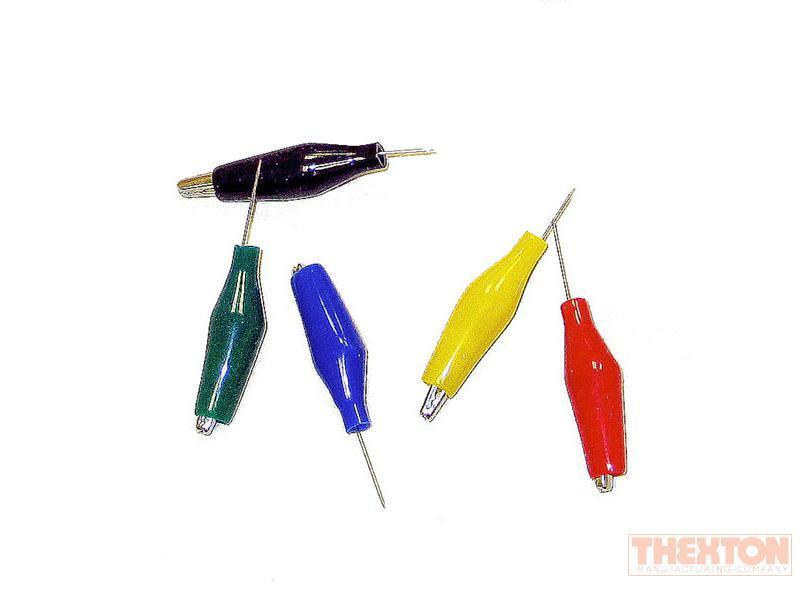 Kit contains 20 pin-type back probes in five different colors.